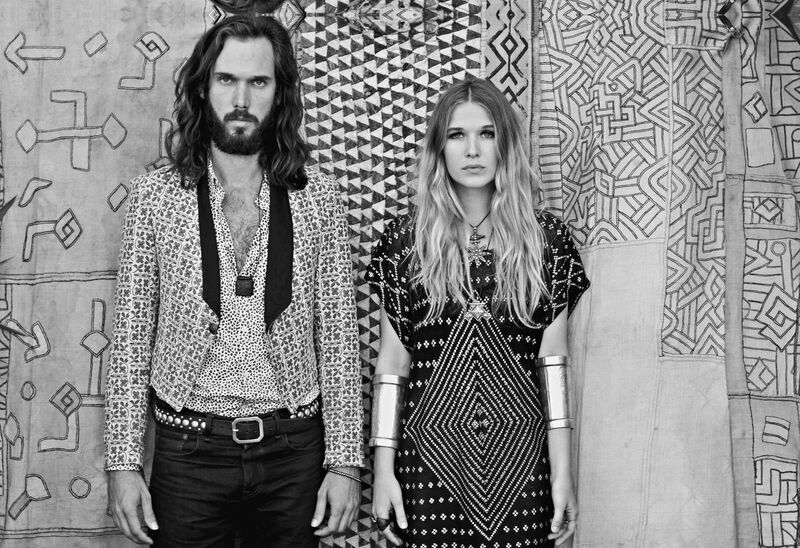 Just Announced Madison Concert + Win Tickets: Wild Belle, 9.5.13 | True Endeavors Presents: music, tours, tickets, mp3 downloads, concert pictures, videos, Madison WI. This is where I meant to say… another good show for the High Noon! Congrats go to Erik on this one! Thanks everybody.